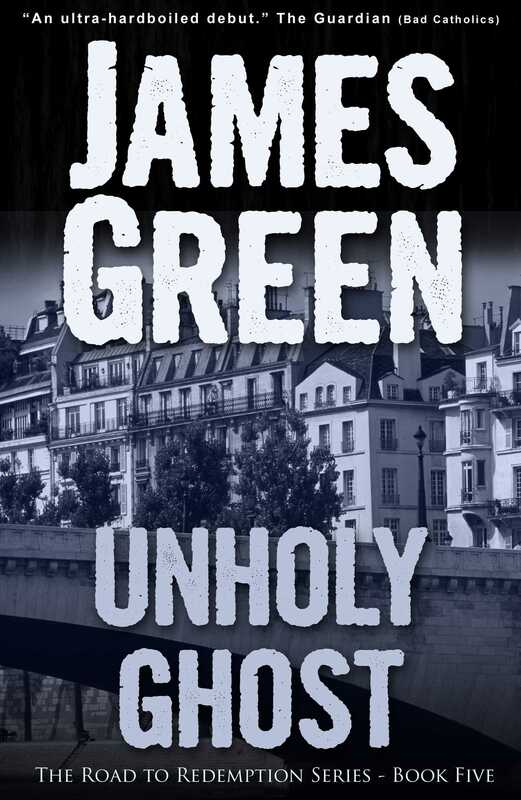 Fixer' for the Vatican Jimmy Costello always liked Paris, but never got the chance to spend much time there. Now his boss in Rome wants him to go back. It’s a simple job: find the missing owner of a piece of valuable property. But Jimmy’s not the only one looking. What is he looking for and who else wants it so badly? No one seems to have the answers. This time Jimmy is on his own.